Have you or a family member experienced poor treatment or misdiagnosis by a medical practitioner? Whether it was by a GP, nurse, consultant, surgeon, dentist or another medical practitioner, our Clinical Negligence specialist Solicitors can help you make a claim for compensation. Doctors and medical practitioners are regarded as highly skilled professionals committed to the treatment of their patients. All medical practitioners owe their patients a duty of care to ensure their treatment is representative of the medical profession as a whole. If you feel that your treatment has led to subsequent complications which were either unexpected or made things significantly worse, then you may have a claim for compensation. The injuries suffered as a consequence of Clinical Negligence are often more severe than the initial problem treatment was sought for. Our team of Clinical Negligence Solicitors will work closely with you to establish your needs and any rehabilitation you might require, which can often be obtained on a private basis. We operate on a No Win No Fee basis or via Legal Aid if this is available to you. Therefore there is no financial risk to you, regardless of the outcome of your claim. Our Clinical Negligence Solicitors are committed to you and will work tirelessly on your behalf to establish the facts and pursue your rights. 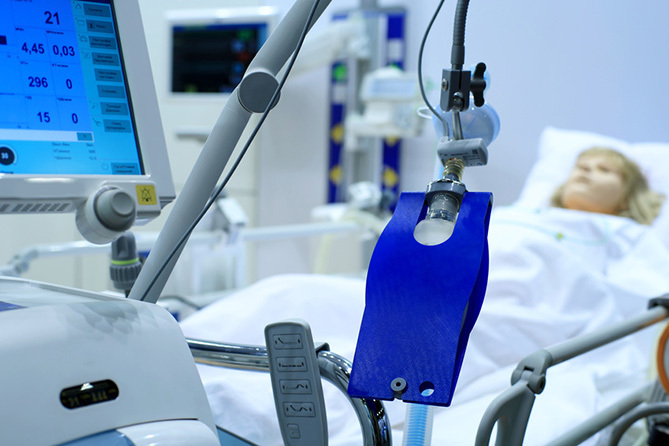 If you’ve been injured due to Clinical Negligence, contact us today. Our Solicitors will work hard to ensure your claim is processed as efficiently as possible and you receive the maximum amount of compensation for your injuries and losses. You can complete the simple claim form to the right, select ‘contact us’ above, or speak to a member of our team by calling 0800 1123 256.